For years, women referees in Egypt have officiated at lower-level football matches but now have their sights set on the premier league. On the sidelines of a small football pitch at a university in Cairo, Hanan Hassan remembers starting out as a referee and the response she got from one female player’s mother. “In a loud voice she yelled as she was looking towards me: ‘god bless you my daughter and I hope that my own daughter becomes like you’,” Hassan recalls, proudly. “My colleagues abroad have already presided over the men’s tournaments in their countries, so why not in Egypt?” asked fellow referee Mona Atalla. Dressed in trousers and a pink shirt carrying the FIFA logo, Hassan and Atalla, both 37, presided over the evening all-women friendly game at Ain Shams University in the Egyptian capital. While Hassan started her career as a professional referee in 2006, Atalla was part of the first group of female referees registered in Egypt in 1998 who were allowed to oversee all-women and junior male tournaments. After years on the pitch, Atalla and her female colleague Pousy Said were finally allowed in April to officiate a match in the men’s second and third division leagues. 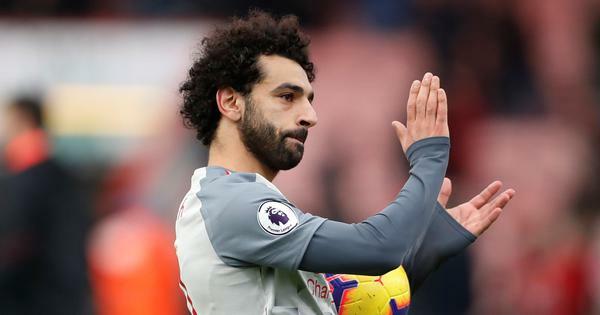 The decision by the Egyptian Football Association’s referee committee raised hopes that women referees will soon be holding the red and yellow cards in the top-tier premier league. Atalla has already worked at international women’s tournaments, including the under-20s World Cup. “Our expertise is not inferior to that of the male referees, and the law (on football refereeing) is the same and should be implemented,” she added. Hassan, who also holds an international referee licence, argued women may actually have an advantage on the pitch. “If the men’s game does include some violence, the presence of a female referee could push some players to be more appropriate,” she said, standing tall on the pitch with her hair covered. “It is natural for me to hand my decisions with a smile so that I absorb the anger of the person in front of me,” Hassan quipped. There are just 15 women working as referees in Egypt, out of 60 registered with the country’s FA, according to referee committee head Azab Haggag. Atalla, whose brothers and husband are also referees, said she has seen attitudes change over the years. At first “some people saw it as strange for women to be playing football, and even more so for them to be officials... with the decision held in her hands,” she said. “As the job was being practised by women who do their jobs perfectly, people have become very proud of their presence in the field,” said Atalla. But as the women referees are fighting to gain more ground, Haggag said the FA has received some complaints from female players. Norhan Hamdy, a 21-year-old who was playing in the game at Ain Shams University, is one of the footballers who objects to women referees. 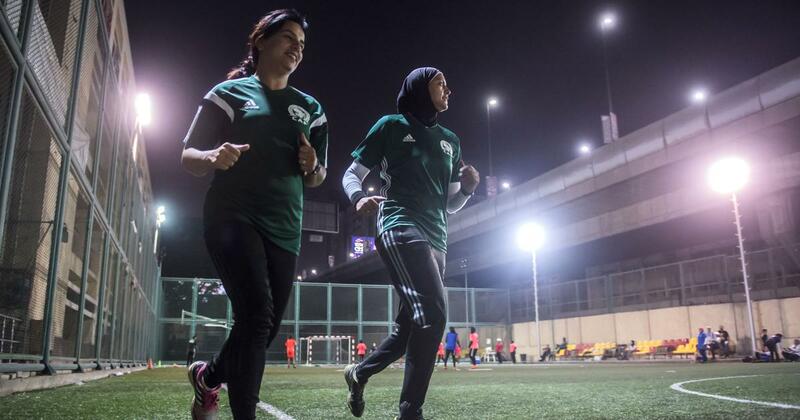 “As a female football player I prefer that a man officiates my games,” said Hamdy, who believes some women referees are influenced by their emotions and can be biased towards their friends.